Ms. Gerrior’s kindergarten class consists of seven ELs, four special needs students, and nine other students. She considers possible gaps, such as school-readiness, academic achievement, and cultural and linguistic differences in planning. She embraces diversity and her attitudes, behaviors, beliefs, and values are represented in her teaching style and interactions with students, parents, and colleagues. In addition, U.S. classrooms are filled with students with limited or interrupted formal education (SLIFE) who come with considerably different backgrounds and must learn and develop literacy skills, content knowledge, and academic ways of thinking. Observations of three 9th grade teachers and profiles of seven SLIFE provide an understanding of the role of diverse literacy backgrounds, prior learning experiences, types of cognitive thinking, and the cultural dimensions of collectivism and individualism. 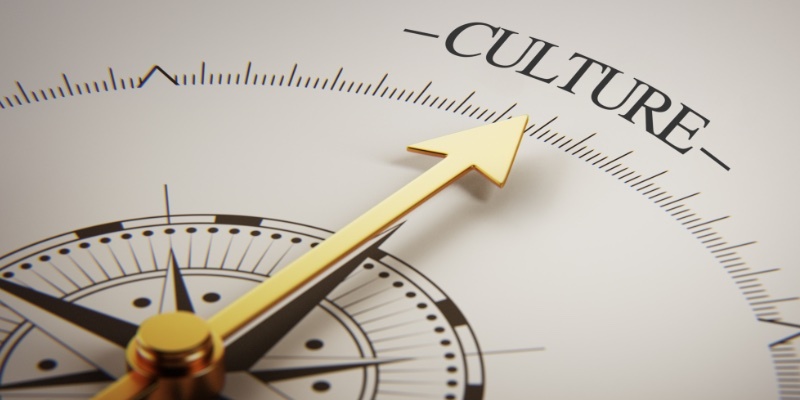 The following Power Point presentations, documents, videos, and links provide information regarding characteristics of culture, culture and learning styles, the dimensions of collectivism and individualism, SLIFE, and the components of mutually adaptive learning.